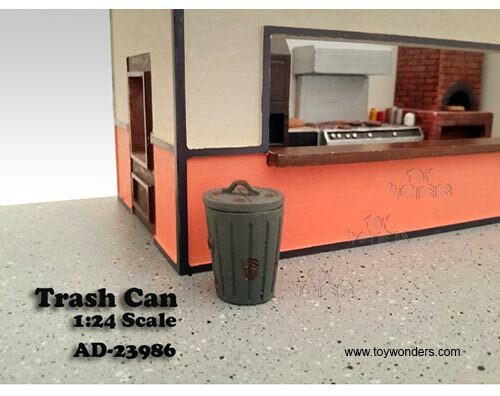 23986 American Diorama Accessories - 1:24 scale Trash Can. 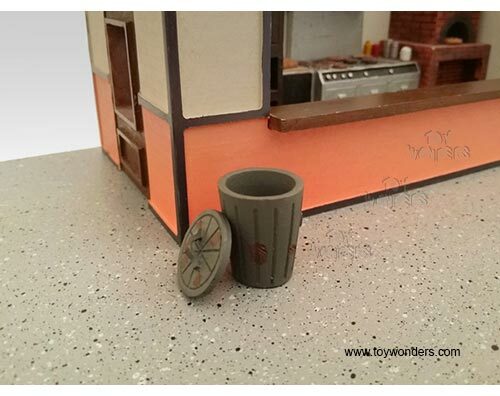 Hand painted poly-resin material. 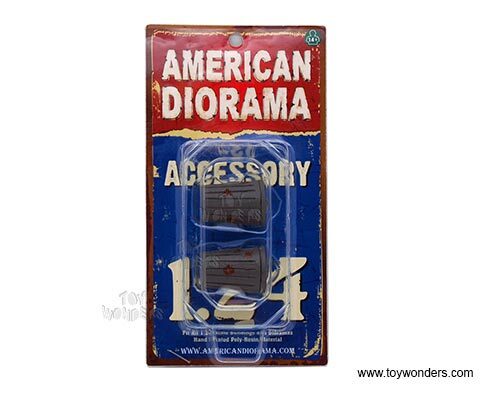 This 1.25" long figure is great for decorating 1:24 scale cars and dioramas. Manufactured by American Diorama. Individually packed in a blister card. Card size: 4" x 7.5". 12 pcs per inner box.